Grand Cayman Villas. Live Pricing. 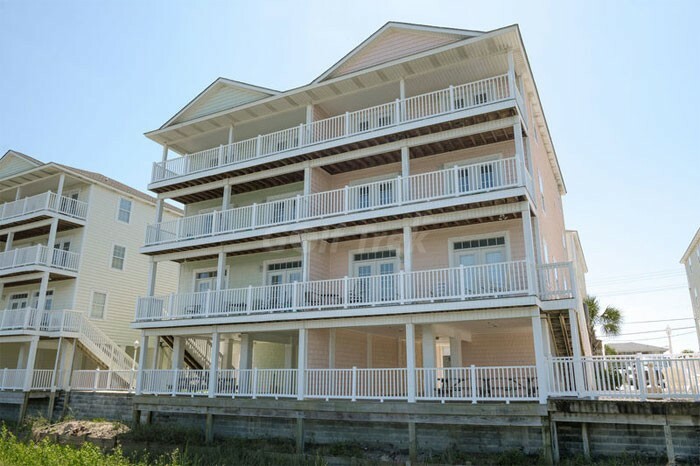 8 Bedroom 7 Bath Luxury Beach houses in Cherry Grove. 3800 square feet of luxury. Unobstructed Million Dollar views of the marsh and inlet. Watch the fisherman, crabbers and coastal waterfowl on the 3 levels of porches. You can even see Tidewater golf course in the distance. A couple of steps to cross Ocean Blvd and you are on the beach about 1/4 mile from the Cherry Grove pier. Enjoy the restaurant and amenities that the pier has to offer. 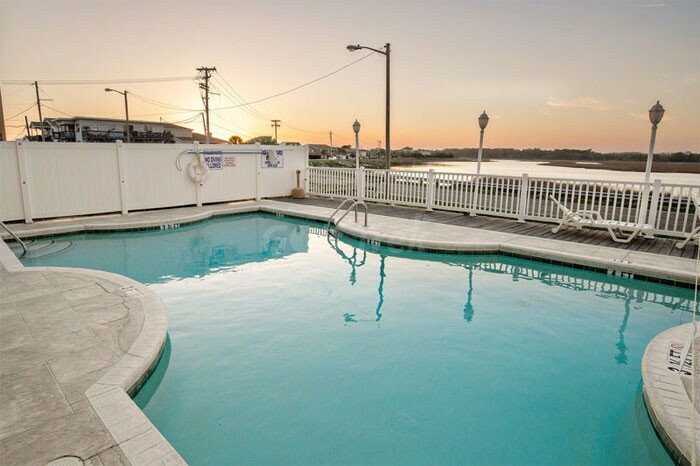 When you’ve had enough of the beach, come back and enjoy the pool looking over the inlet as well as the extra large hot tub. 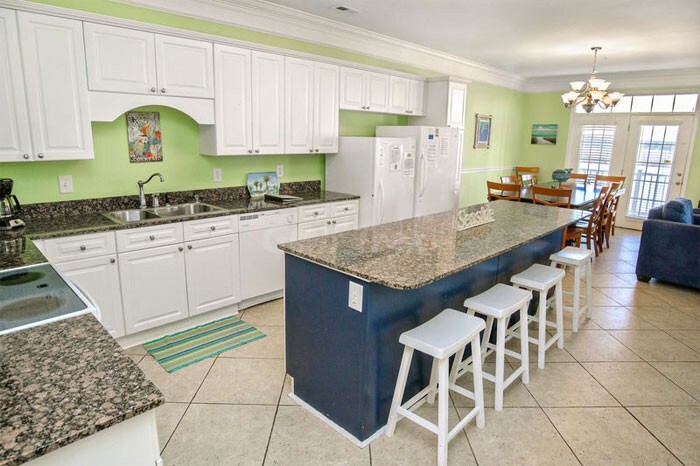 This house is set up to easily accommodate larger families and groups of golfers. Each house sleeps 16 golfers all with their own bed, and can easily accommodate families larger than 16. 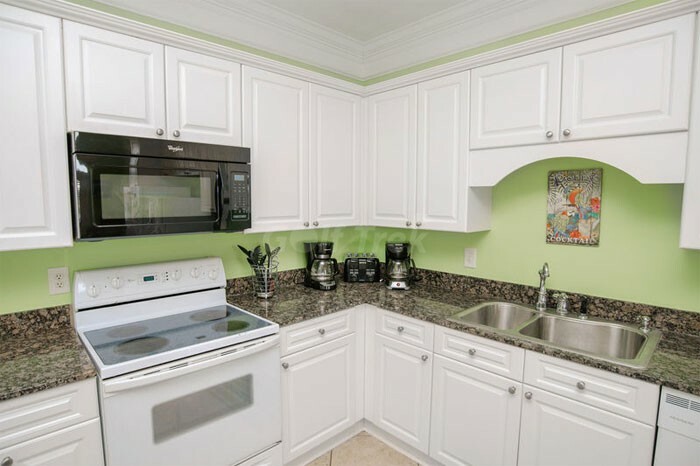 The property boasts a full size refrigerator and a full size freezer. The dining room table easily seats 12 people and the granite counter tops serve as a perfect bar to serve food or additional family members. 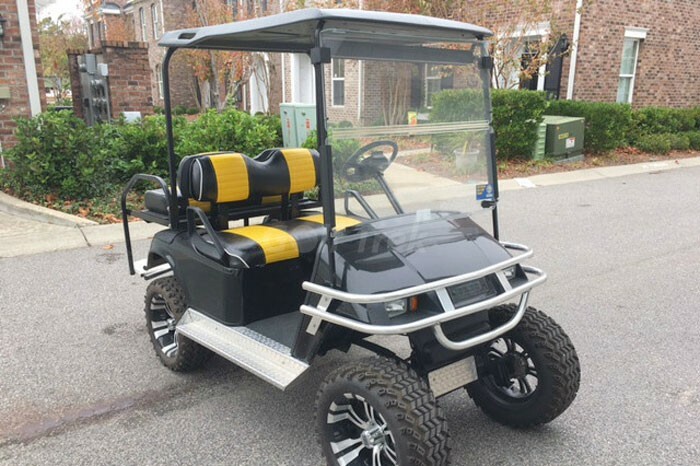 It comes complete with bar stools. 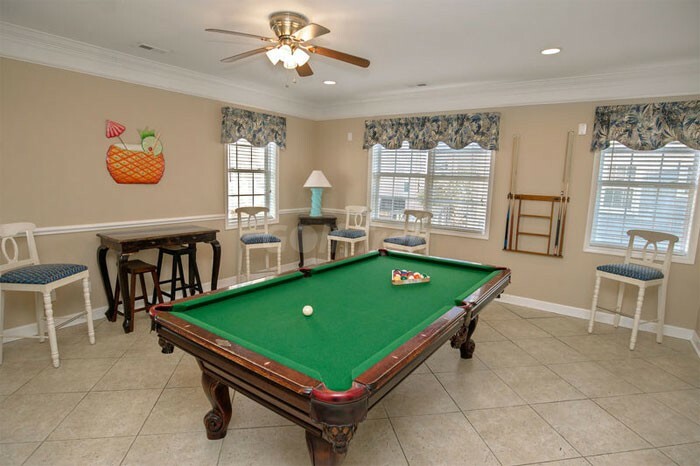 The property also boasts a game room complete with pool table. In addition to a big screen HDTV there are flat screen TV’s in the bedrooms.